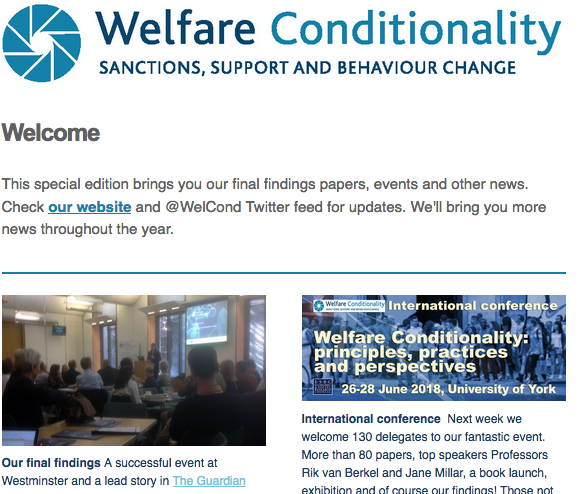 Welfare Conditionality » A ‘kinder’ welfare policy for New Zealand? Welfare conditionality began to emerge as a feature of social security in New Zealand from the 1980s onwards. It was under the Fifth National Government (2008-2017), however, that conditionality became a significant aspect of New Zealand’s welfare system. Shortly after coming to power, then Prime Minister John Key heralded his Government’s planned welfare policy changes with the statement that these would “give [beneficiaries] a kick in the pants when they are not taking responsibility for themselves, their family, and other taxpayers”. This was followed by the passing of the Social Security (New Work Tests, Incentives and Obligations) Amendment Act (2010) imposing a number of conditions upon the receipt of welfare. These policy changes established a welfare system in which particular behaviours are required to be demonstrated in exchange for support. In addition to increasing participation in the workforce, many beneficiaries are now required to meet specific behavioural commitments. Sanctions can be imposed for those who fail to meet work obligations including attending job interviews, work assessments, work experience, or training courses. A significant feature of the reforms was the introduction of sanctions for breaches of social obligations such as failing to enrol children in child-care or with health providers. Sanctions may also be applied if mothers or expectant mothers do not take part in budgeting, antenatal care or parenting programmes. When John Key announced the welfare reforms with the provocative statement that beneficiaries required “a kick in the pants”, he was implying that there were many welfare recipients who do not take responsibility for themselves and their families, and who needed to be strongly persuaded to do so. Policy documents released by the New Zealand government announcing the welfare reforms were littered with similarly emotive language condemning “long-term welfare dependence” and promising “welfare fraud crack downs”. The response from beneficiary advocates at the time was no less heated. The reforms were slammed as “mean spirited, stigmatising, punitive, [and] degrading”. Welfare policy and practice clearly incites strong feelings across many factions. This brings me to my own approach to welfare research. My work analyses welfare conditionality in New Zealand using affect and emotion as a theoretical framework. I am interested in the way that emotions, rather than being inherently personal, can be seen as socially patterned. In the context of welfare this means focusing on the welfare environment, welfare policy, and welfare practices, and considering the way in which these provoke strong emotions. In my doctoral thesis, for example, I looked at the lived experience of welfare considering the intimate micro-politics of state power, i.e. how emotion can intensify the relations of power inherent in the delivery of welfare. In a more recent piece of research, I undertook a media analysis focusing on the welfare discourse dominating media coverage of welfare recipients. I was interested in the negative affect implicit within welfare rhetoric that works to weaken public sympathy for those dependent upon the state for support. In my current research, I am taking an affective-discursive approach considering the way that emotion is implicated in policy responses of the present Labour-led Coalition Government. New Zealand Prime Minister Jacinda Arden recently urged Work and Income New Zealand – the national administrator of welfare entitlements – to take a “kinder” approach to the delivery of welfare. Arden’s recommendation of kindness, however, stands in stark contrast with the disgust often surrounding those who receive state welfare. In New Zealand disgust at beneficiaries’ continued dependence upon the state has historically been used to justify the implementation and delivery of punitive welfare policies. I am interested in exploring what level of change “kinder” social policy might bring about in an environment in which the design and delivery of welfare is saturated with negative emotion. Paying attention to affect and emotion has the potential to offer a number of critical insights for welfare conditionality research. Highlighting the emotion surrounding interactions in the welfare environment facilitates an understanding of how it feels to receive welfare and challenges the emotionally laden anti-welfare rhetoric accompanying welfare conditionality. 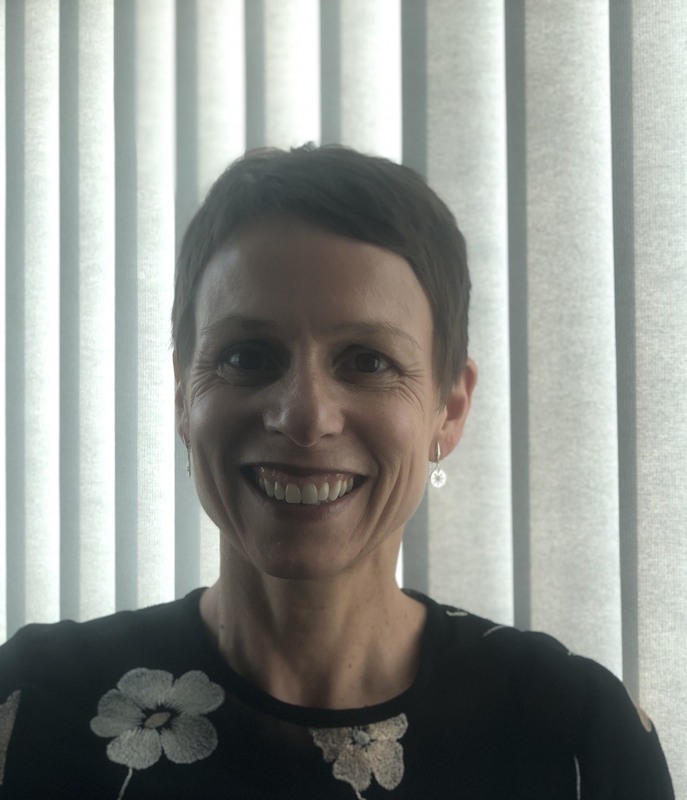 Drawing attention to emotional patterns within the delivery of welfare underlines how affect is an integral part of welfare policy and practice not only in New Zealand but, it appears, also in many other anglophone nations.